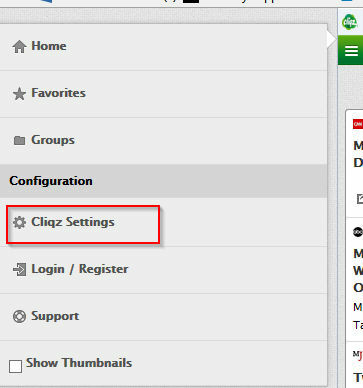 Cliqz is a news aggregator app that displays various news items in Firefox sidebar. Installing it is simple. Go here and click “Activate Cliqz”. Choose “Enable Services” at the next prompt. 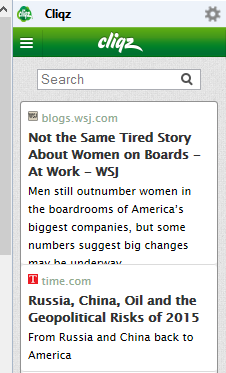 The Firefox sidebar will now be loaded with various news headlines from various websites. Click the gear icon from the sidebar and turn on/off the sidebar display or desktop notifications if needed. 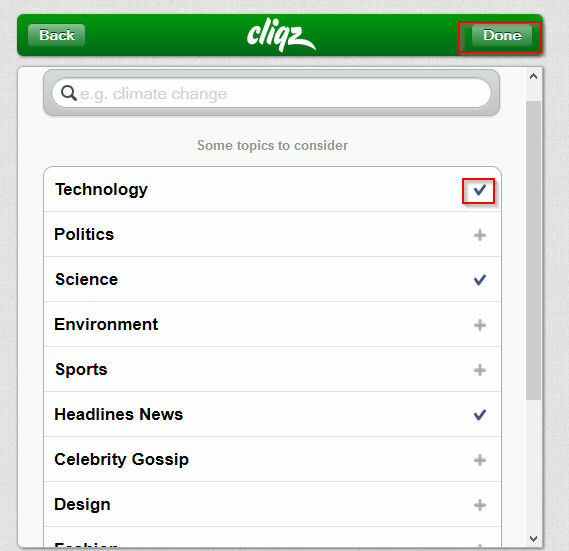 To select what topics or what websites to follow for news items, click the 3 horizontal lines icon and choose “Cliqz settings”. 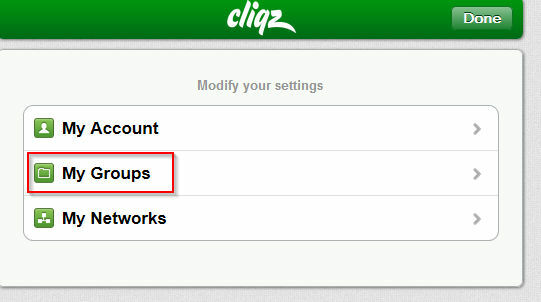 From “My Groups”, either a topic, website, people or location can be chosen. 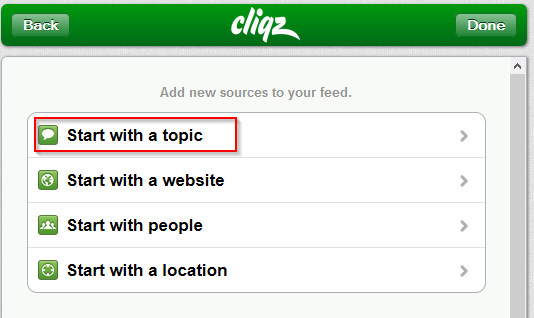 So for following latest news about various topics, search for it or choose “Start with a topic” and enable the tick mark next to topics of interest. Hit “Done” when preferred topics are selected. The Cliqz sidebar will now reload and display the news headlines from relevant topics. All in all, a lightweight productive app to keep up with latest happenings and all of it without leaving Firefox.